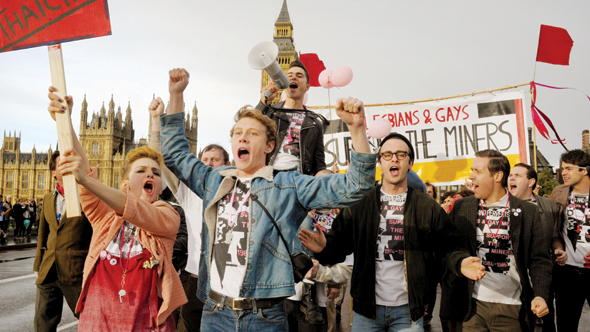 Pride directed by Matthew Warchus has been selected to close Directors’ Fortnight at the 2014 International Cannes Film Festival on 23rd May. Set in the summer of 1984, a group of LGBT activists decides to raise money to support the families of the striking NUM. But the Union seems embarrassed to receive their support.. Previous British films that have premiered in Directors’ Fortnight include Billy Elliot and East Is East.